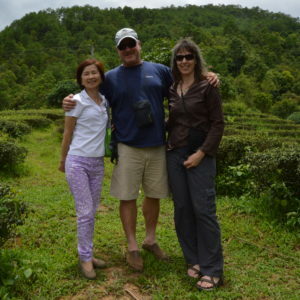 Tea’s origins are found with the ancient tea trees in southern Yunnan, China. Several tea mountains are found in this region and are said to be the origins of Camelia Sinensis, or the birthplace of tea. The region is isolated and hard to get to. However, the ride we took in the tiny bus jammed like sardines was worth it. To walk amongst the ancient tea trees, some 700 to 1,000 years old, beneath the rainforest canopy was spectacular and humbling. 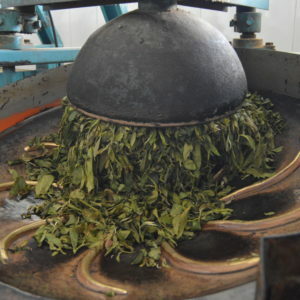 The mountain inhabitants have picked the tea on this mountain for millenia, and the tea from this region reflects the depth and the intimacy between the people and this amazing plant.